The McElrath-Eskew Research Fund was created to provide modest grants to support the work of researchers of congregational song. These grants are open to both beginning and experienced researchers. The fund is named in honor of Harry Eskew and Hugh T. McElrath, two Fellows of the Hymn Society noted for their contributions in the area of hymnological research. The Fund awards research grants of up to $500. Grants can be used to help fund travel to a distant library, provide money for a research assistant, or any number of other research-related activities. 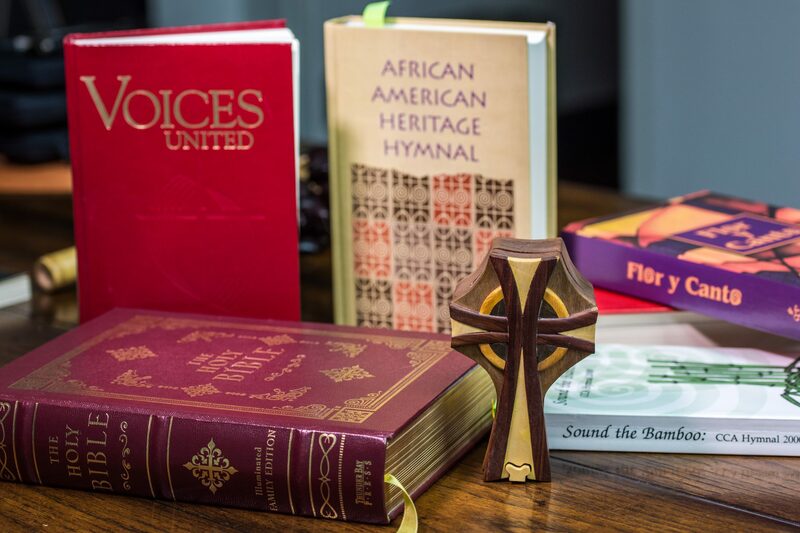 Applications are due in The Hymn Society office by September 30 of each year to allow for consideration by the Executive Committee at its October meeting. New gifts will help to increase both the number and size of grants that we can award in the future. If you would like to contribute to the McElrath-Eskew Research Fund, please contact The Hymn Society office.